Share Carolina Creek with a Friend this Summer and Save Money! Did you know you can experience camp with your closest friends this summer? AND, by bringing a friend, you BOTH receive 25% off your camp registration! Bring your friends, have more fun at camp and save money? That sounds like a win! Simple. Invite your friends and sign up for camp yourself. Once you hear that your friend has also signed up, call our office at (936) 594-4446 and let us know. We will then apply the discount to both of your accounts. Remember, this offer is only valid for returning campers who invite a new camper who has not previously attended Carolina Creek. If you have any questions, please call our office at (936) 594-4446. 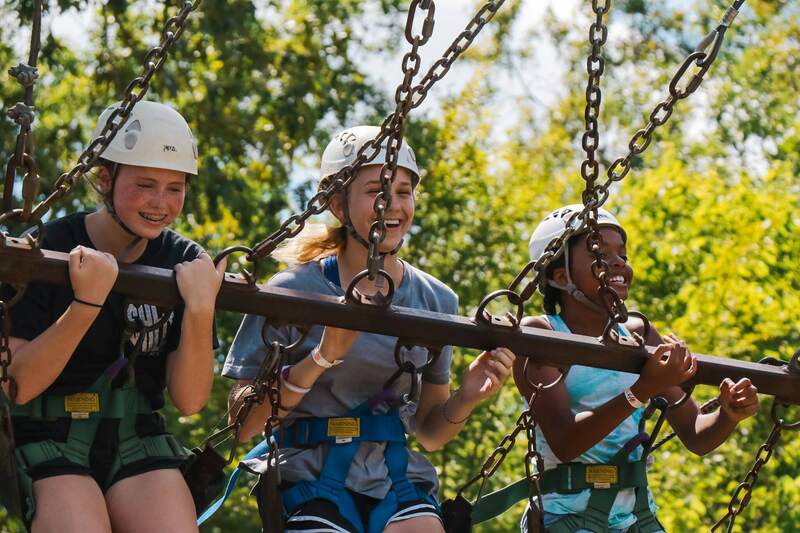 “Invite a Friend” discount: A returning camper can invite a friend who has not attended Carolina Creek in the past, and both the returning camper and the friend receive a 25% off discount. This does not apply to weeks 1, 5, or 10. The returning camper who recruits the friend gets 25% off once they are both registered. The returning camper can invite as many friends as they would like and each new friend who completes registration receives the 25% off discount. There are no multiple discounts. Once the friend(s) registers – notify the office and your discount will be applied. The 25% off discount only applies to individual registrations. Group and church rates do not apply to this program. What age group are you interested in?  Check out everything Carolina Creek Christian Camps has to offer!